Welcome to the Afternova Music recording label website! The home of real trance music. 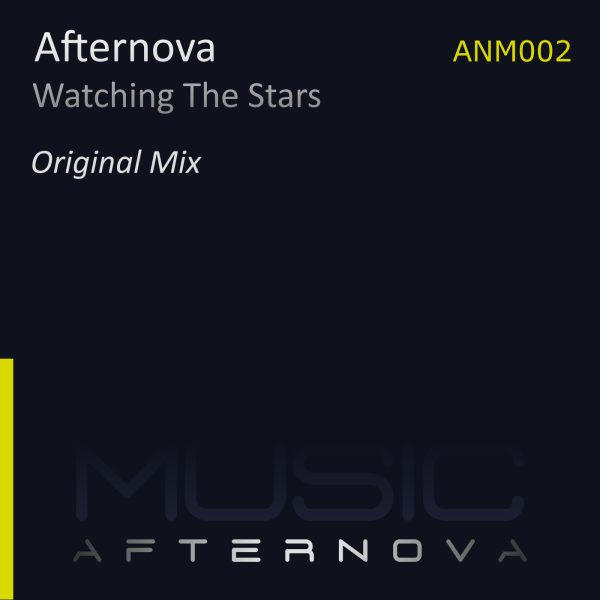 Afternova Music is a recording label that was established in 2015 as Afternova's main channel for releasing trance music. After 17 years in the scene Afternova has not changed his style and still remains true to what is considered as real trance. 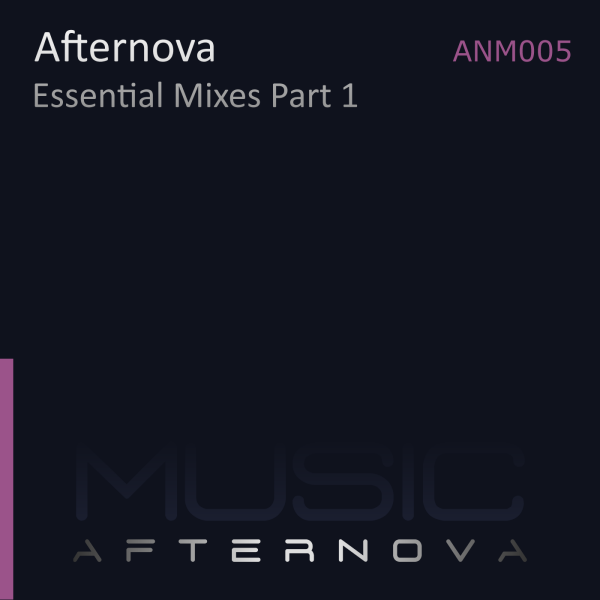 Afternova is renowned for releasing trance music where the melody is in focus. We will continue our mission in preserving the legacy of what real trance is all about: melody, atmosphere and energy. We do not concern ourselves with whether our tracks work in a club setting or not. We only care about quality music. We do this out of passion for the genre. Trance music is an art form which can be truly magical. We believe real trance belongs to the future. 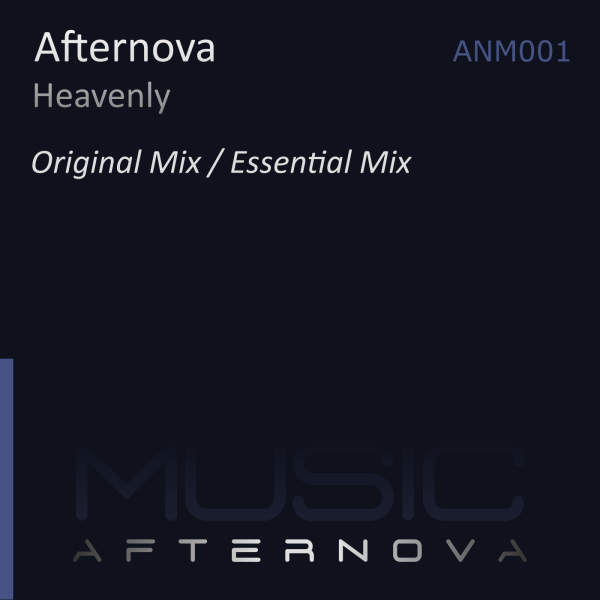 We proudly present Heavenly - the follow-up to Afternova's Serenity and Tranquility. As its precursors, Heavenly is all about the melody and atmosphere. The track comes in two versions: Original Mix and Essential Mix. The Original Mix features two breakdowns where each breakdown has its unique melody. The Essential Mix focuses on the second melody of the Original Mix and also has a different intro section. Watching the stars on a warm summer night can be truly magical. Afternova captures some of this magic in the second release on Afternova Music. The track is centred around a catchy melody which is wrapped in an energetic and powerful sound picture. This is melodic trance at its very best! 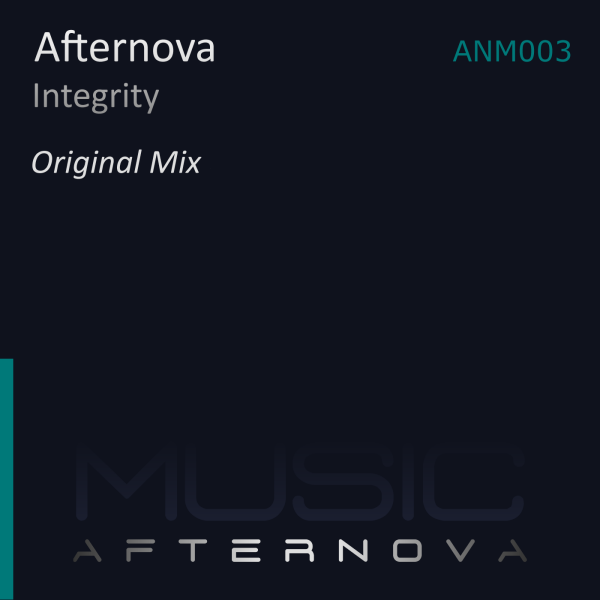 The third release on Afternova Music is named Integrity. The track was specifically created to give the listener a profound listening experience and reflects what we believe defines trance: melodies and atmosphere. In particular, the breakdown is a piece of art that once again shows Afternova's ability to create soulful music. Way Of Life starts off with an atmospheric introduction before the kick drum enters. The track builds energy until the melody is introduced and the track progresses towards the breakdown. The breakdown starts with the same atmosphere as in the introduction before an energetic arpeggiated synth builds energy. The kick drum and basses are gradually filtered in as the arpeggiated synth returns. 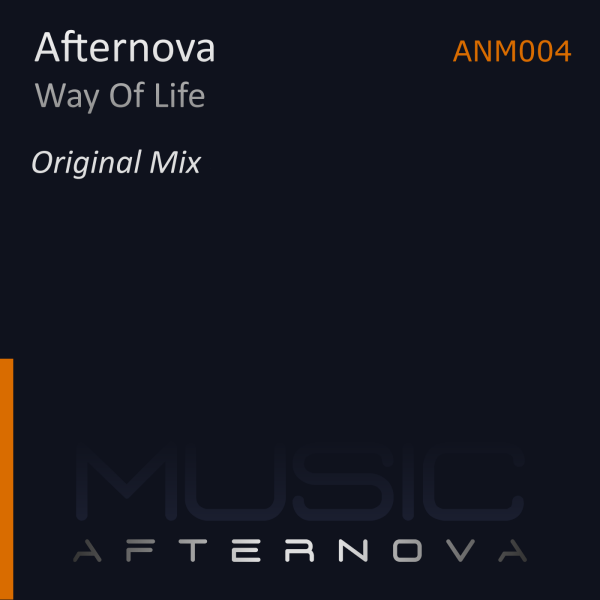 Way Of Life is a track with a great melody and atmosphere, and a track that fans of real trance will surely enjoy.